Iceland is a Nordic island country between the North Atlantic and the Arctic Ocean. It's the most sparsely populated country in Europe. According to Landnámabók, the settlement of Iceland began in 874 CE when the Norwegian chieftain Ingólfr Arnarson became the first permanent settler on the island. 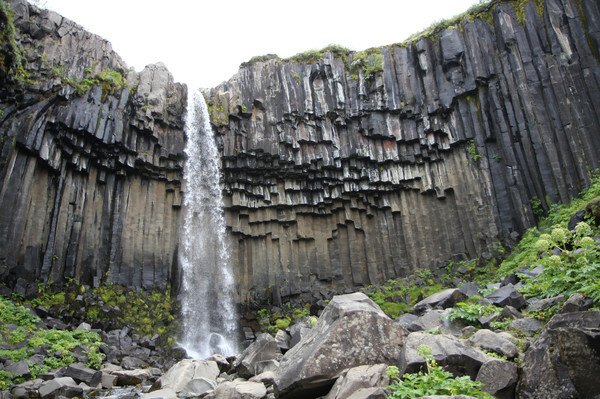 In the following centuries, Scandinavians settled Iceland, bringing with them thralls of Gaelic origin. 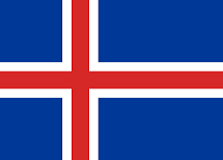 From 1262 to 1918, Iceland was ruled by Norway and later Denmark. The country became independent in 1918 and a republic in 1944. Iceland is a country of extreme contrasts. A place where fire and ice co-exist. Where dark winters are offset by the summer’s midnight sun. A country where insular existence has spurred a rich and vibrant culture.